Sri Sai Geeta is divine Baba Sainath’s gift to mankind. Sri Sai Geeta is a spiritual masterpiece that transcends time and is always relevant. 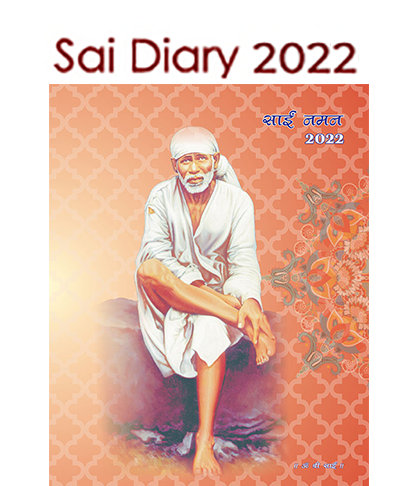 Each and every word of this great treatise has been written by Baba Sainath and was given to his Amrit Putra Anand Sai. Sri Sai Geeta is an epic of an immortal life and dispels darkness and brightens the world with a light stronger than a hundred suns. Sri Sai Geeta is a secular document that binds all religions and propagates Baba’s eternal philosophy “God is but one”. Sri Sai Geeta shows the way to salvation even while living your daily life and he who takes shelter with Sai Geeta comes in the protection of the Lord himself. 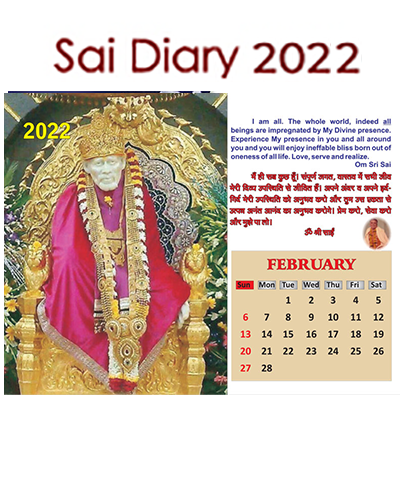 He who with true mind takes the protection of Sai Geeta achieves salvation and leads a pious life. 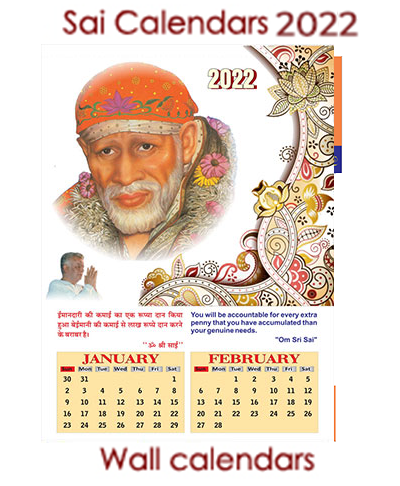 He who seeks the guidance Sai Geeta, reads the divine book every day, and inculcates its teachings into his life gets complete salvation, that he the true disciple of Sai Geeta gets protected from the ravages of time . 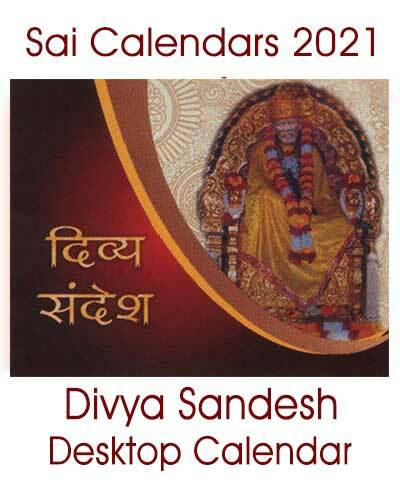 Sai Geeta is the sun, the light that guides towards salvation. 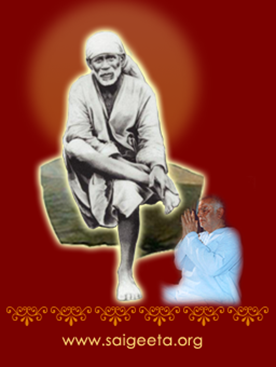 Sai Geeta is the embodiment of Baba Sai Nath's spiritual powers. 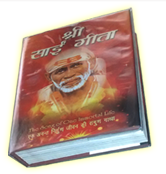 Sai Geeta is an ocean of spiritual knowledge. Sai Geeta is the remover of all pain and sorrows that inflict mortal life and is a guide that takes you away from evil and sin. Sai Geeta is a mother that protects her children from all sorrows and sufferings that are present in the world. Unhappiness, sorrow and evil will slowly leave that household where there is a regular discourse or reading of the Sai Geeta.